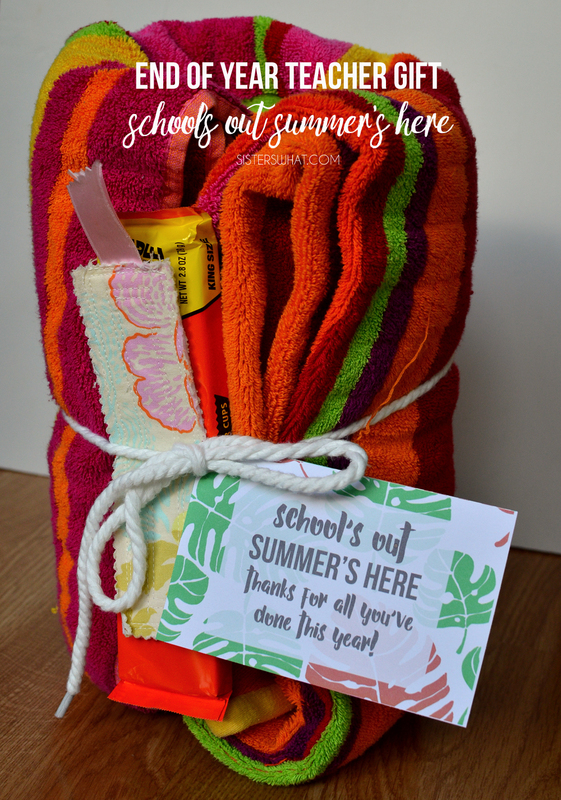 ' End of the Year Teacher Gift Ideas - Sisters, What! 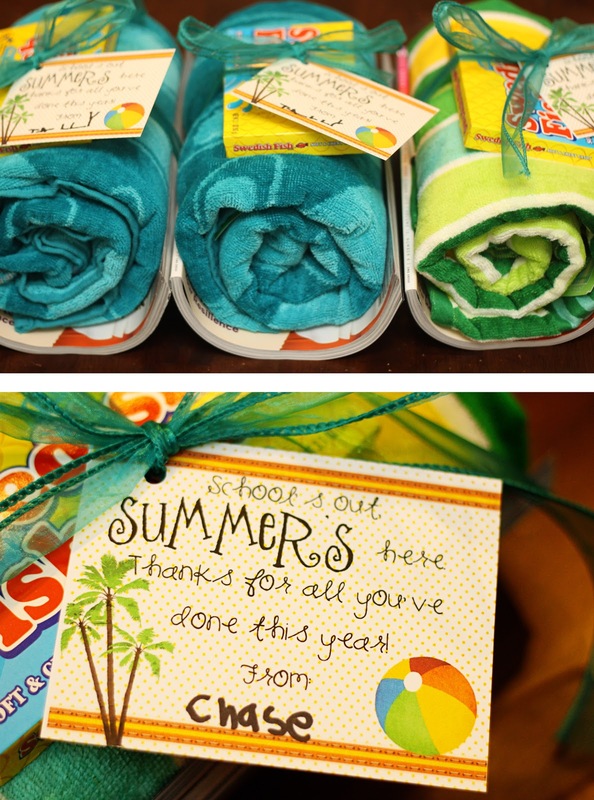 This teacher gift idea is perfect for any teacher to get ready for summer. It can be customized for all personalities. 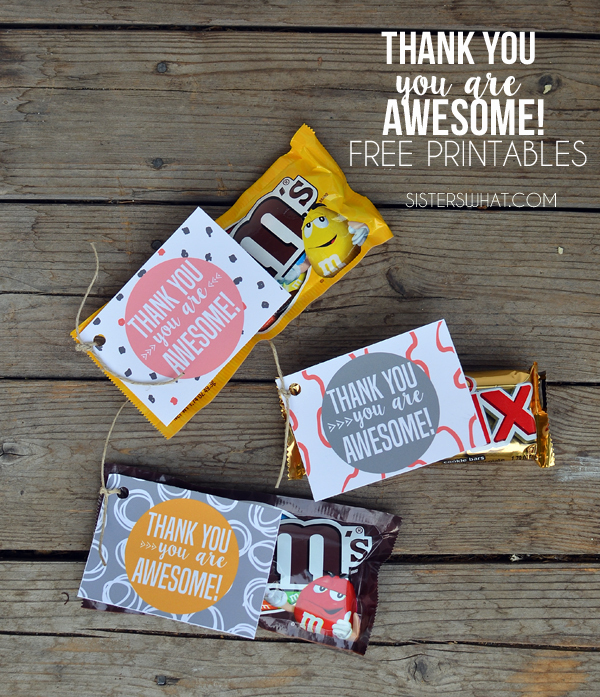 This would even make a fun end of school gift for your kids. Hey Sisters, Sister's readers! My name is Jessica Thomas and I am a friend of Joy's! 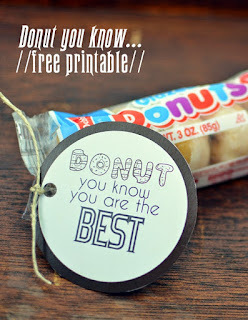 I am a Mom to three little ones, and I am always trying to find inexpensive fun teacher gifts for their teachers. 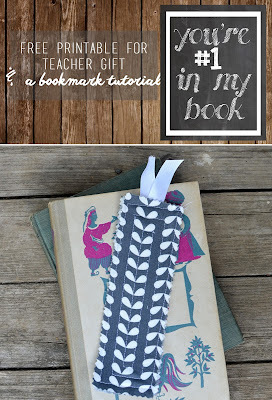 I recently designed a cute tag for an end of the year teacher gift, and I think it turned out so cute! So cute in fact, that I am going to share it with you all! Walah! 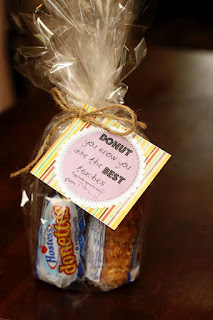 Super cute teacher gift! And really, if you were a teacher, wouldn't you love getting this?! Thanks Jess! Here is another idea she came up with back for teacher appreciation week. I used it and I think the kid's teachers loved it.